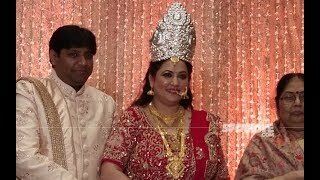 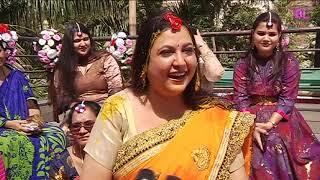 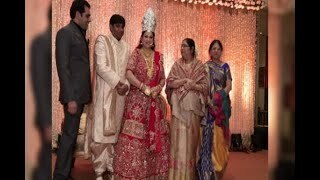 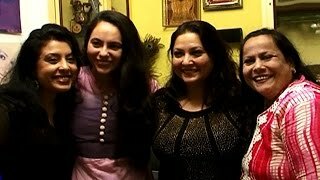 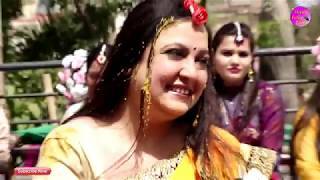 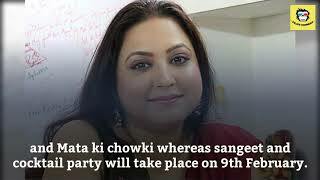 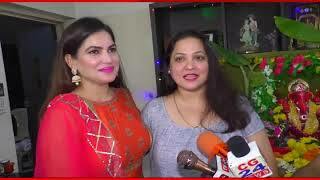 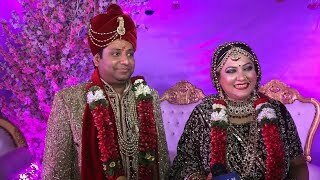 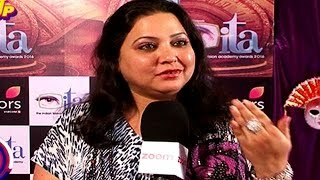 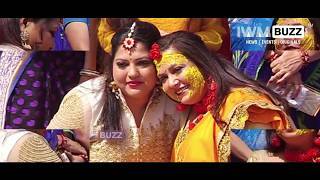 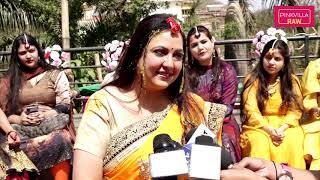 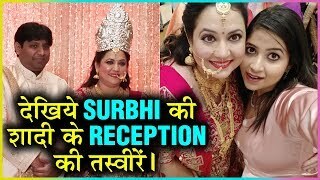 Surbhi Tiwari's Grand Sangeet Ceremony! 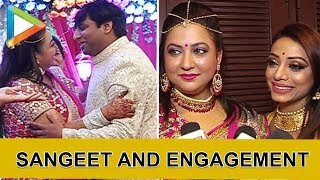 'Diya Aur Baati Hum' actress Surbhi Tiwari set to marry fiance on February 10! 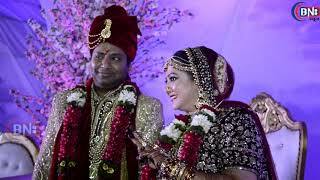 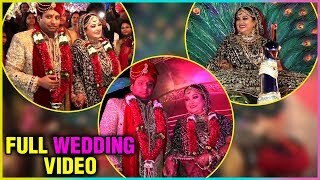 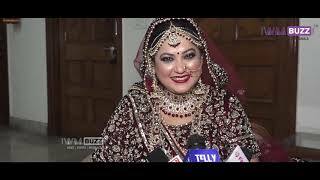 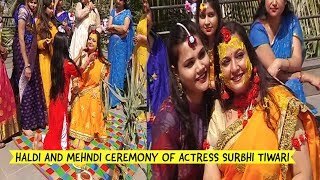 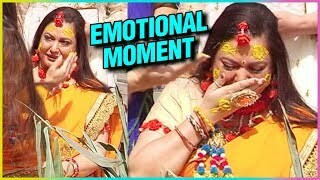 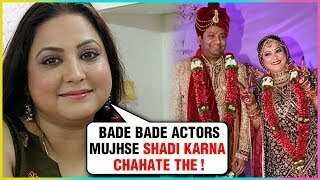 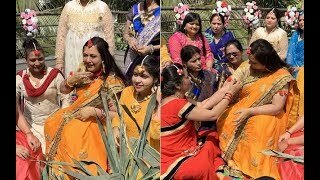 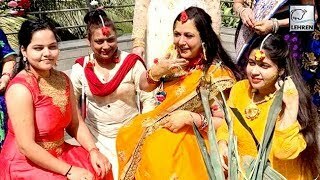 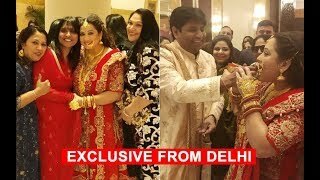 Surbhi Tiwari REVEALS, "Had A Lot Of Marriage Proposals From Channel Heads, Producers And Actors"
TV Actress Surbhi Tiwari's Mehendi Ceremony !! 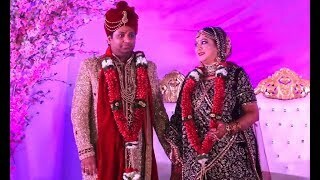 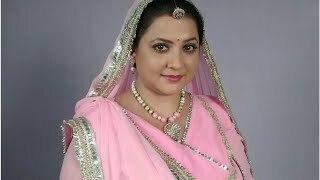 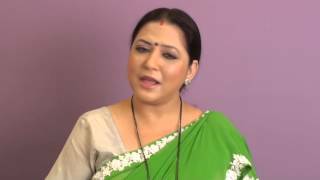 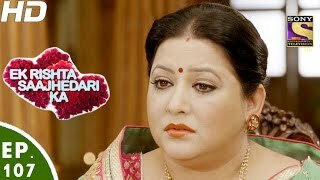 surbhi tiwari Sunil pal comedy skit . 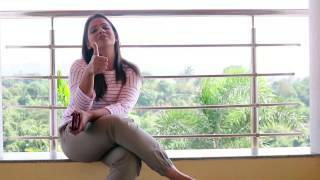 Model Surabhi Tiwari giving byte for Valencia..!